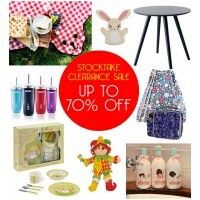 Save upto 70% on Adorably Cute Toys, Fun Games, Must-have Lunchboxes and more. 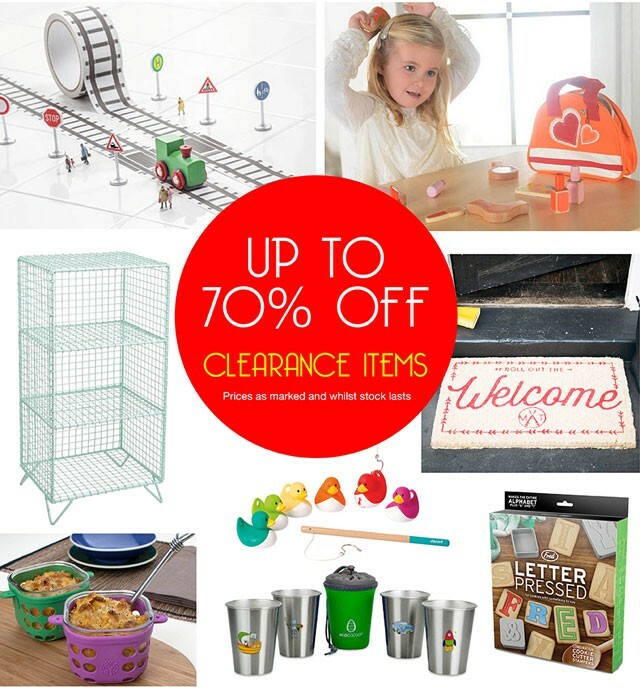 Check out Lime Tree Kids www.limetreekids.com.au, one of Australia’s leading kids’ stores for a massive upto 70% off sale on toys, games, kids room décor, eco lunch boxes, bottles, backpacks, wet bags and more!! 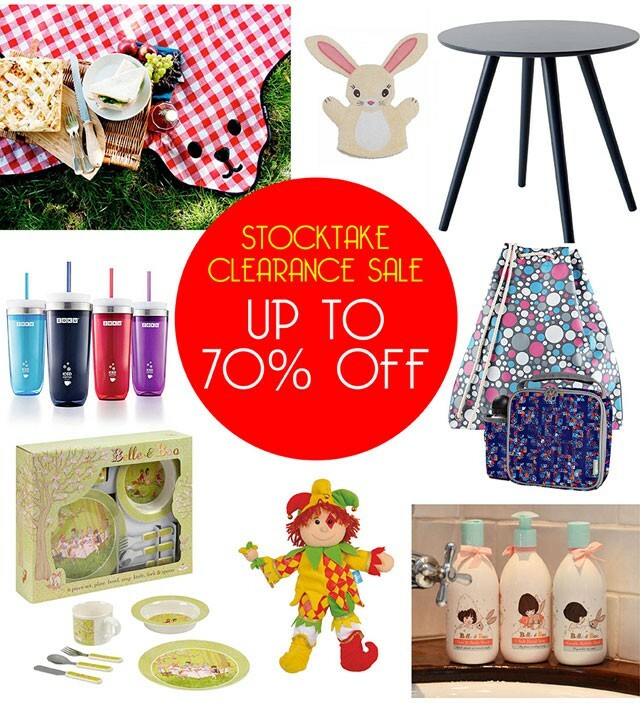 Stock up on birthday and Christmas presents at huge savings!! 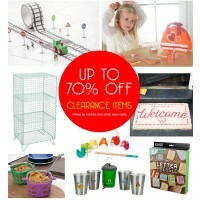 Grab a good deal on baby shower gifts, eco-friendly kids dinnerware, and everything else you need for a stylish, unique and fun home! Shop leading brands like Zoku, Babiators, Penny Scallan, Jellycat, BobbleArt, Belle and Boo, Apple Park, Janod, S’well, Gooie and others!